Hannah Mills and Eilidh McIntyre vowed to learn hard lessons from the the first major regatta of 2019 after victory was snatched from them at the 11th hour. 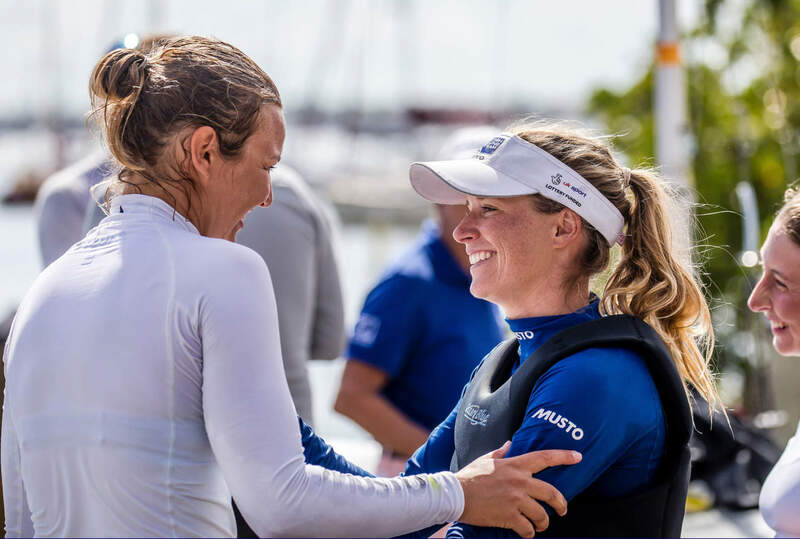 Mills and McIntyre began the 470 class double-points medal race at World Cup Series Miami in the runner-up spot three points off the lead – but with just eight points splitting the top four teams it was always going to be a tight race. 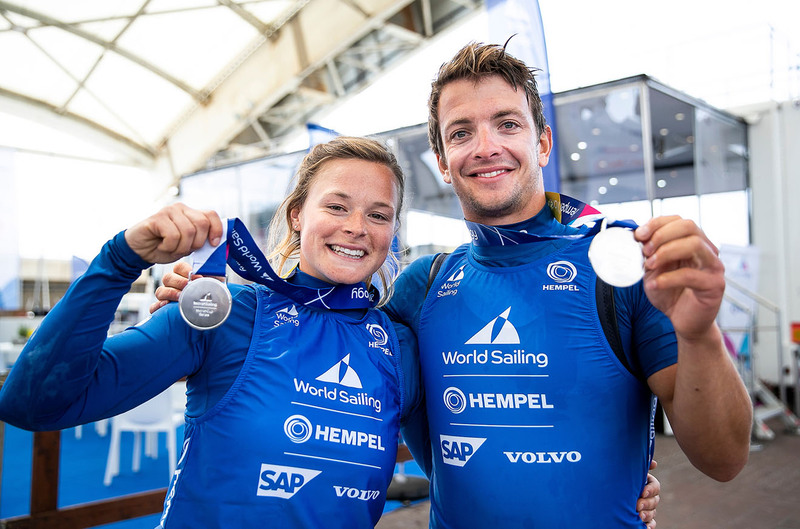 The duo, who teamed up in 2017, started strongly, and at the first mark were in gold medal position – a place they held onto until the final downwind leg of the race. 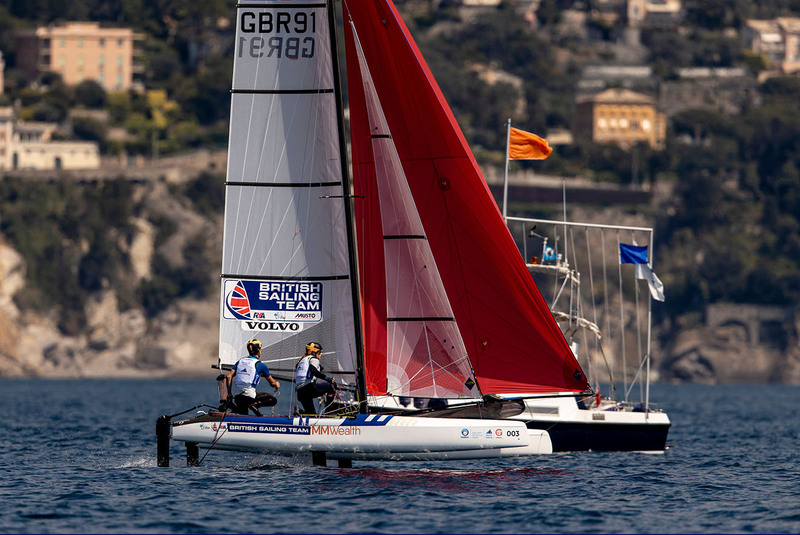 Rounding the penultimate mark in third place, Mills and McIntyre were under pressure to defend their position from German rivals Frederike Loewe/Anna Markfort and Fabienne Oster/Anastasiya Winkel, and Brazilian pairing Fernanda Oliveira/Ana Luiza Barbachan. Disaster struck on the last run as they slipped to fifth – and out of contention for a medal, let alone gold. The pair ended up fourth overall, one point off the Brazilians in third. Despite the obvious disappointment, the duo vowed to come back stronger as they look to Tokyo 2020, now less than 18 months away. 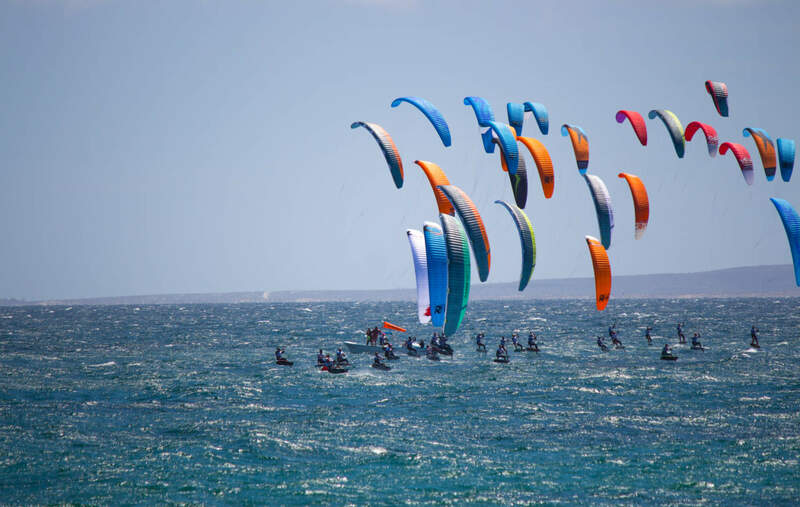 Young, the 2018 World Cup Series Miami champion, started the race in fourth overall, but, with a 19-point gap to third, was out of the running for a medal. She finished seventh in the medal race to claim fifth overall. Dylan Fletcher and Stuart Bithell brought home silver for Great Britain in the 49er class on Saturday, while in the 49er FX Charlotte Dobson and Saskia Tidey took bronze. Keep up to date with all the latest news from the British Sailing Team at www.britishsailingteam.com. Next PostWatch Sunday's WCS Miami medal races - LIVE!